Free WordPress Theme with every Web hotel order from kr. 29,-/month. we have simplified using Wordpress further with our own themes: Sircon Express and Sircon One. Watch our videos below for a quick and easy start. Web solutions running on 100% Renewable energy! The WordPress themes Sircon Express and Sircon One let you fully control the content of your site, without requiring technical skills or extensive training. The themes are flexible, and allow you to customise colours, fonts and layout easily in the theme settings. Sircon Express and Sircon One are always kept up to date. Get started with your blog, landing page, or webpage in a quick, easy and affordable way. WordPress is on of the worlds most used publishing tools, and we have simplified it further with our own themes: Sircon Express and Sircon One. Sircon Express allows for many possibilities: Personal blogs, websites, online stores, landing pages, or something encompassing several of these elements. The theme is responsive (mobile friendly), search engine friendly, ready for integration and advertisement through social media, and best of all it is very easy to use! 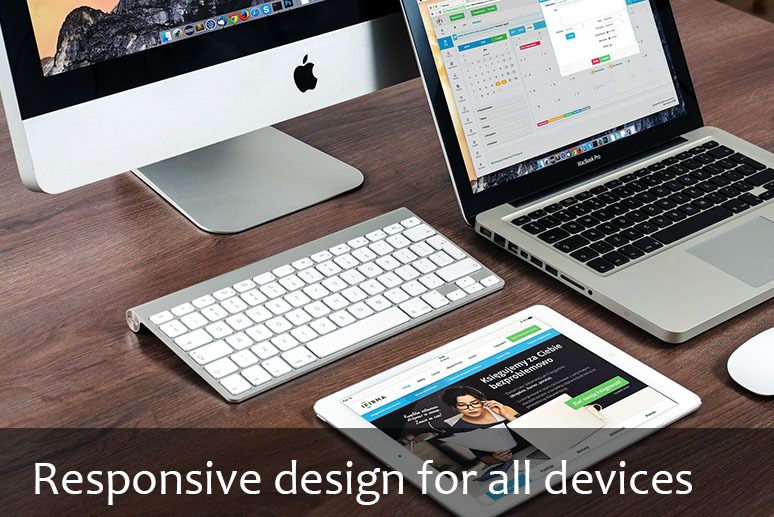 Sircon One is made for one-page layout websites, which is the preferred layout for certain types of sites. We now offer our WordPress-themes free of charge to all customers who have web hotel packages. The themes are especially made to make it easy for you to get started on whatever online endeavor you desire. With the design builder you can upload your logo, select colours, fonts and styles, and set up the structure of your content, all without writing a single line of code! Simplified Dashboard so you can easily navigate to the important features. Manuals and videoes to help you get started. Flexible design builder that is easy to use. 100% responsive. automatically adjusts to the screen size of tablets and phones. Norwegian and English site language, with other multilingual options available. adapted WooCommerce, download the free plug-in and your store is ready for setup. All standard WordPress-functionality is of course still intact. Continual updates. We are continuously improving our themes, and adapt the changes so you can always safely update to the latest version. At Sircon’s data centre all servers and cooling systems run on 100% Norwegian, renewable energy. In addition the residual heat from the servers is used to heat our offices. This allows us to run our servers in a smart and environmentally friendly way! See our YouTube Channel, or click on the videos above to learn more about our themes. With open source code solutions from Sircon our customers keep the ability to choose their provider, Read more here. 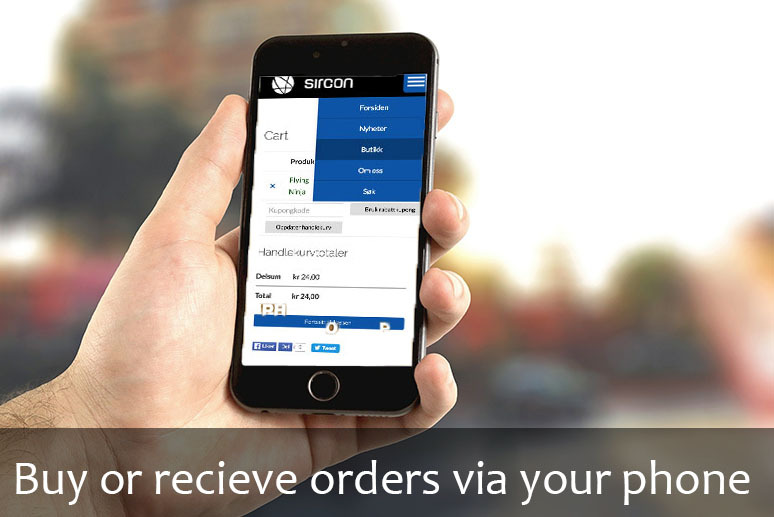 Do you wish to resell, adapt or help others with Sircon Express? Rread more about our reseller-packages on our Reseller page. Check if your website is environmentally friendly!